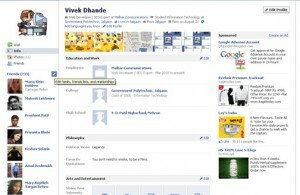 If you surf Facebook on daily basis or occasionally, you might already familiar with regular stuffs one Facebook like add/delete friends, update statuses, walls and profile, add and explore pages & applications, etc, yet there is much more to learn. Today, we want to cover some interesting things you can do on (or with) Facebook, inclusive of tricks that are unknown to many, as well as tips to stay connected better with your friends on Facebook. Without further ado, here are 20 Facebook tips & tricks you might not know. 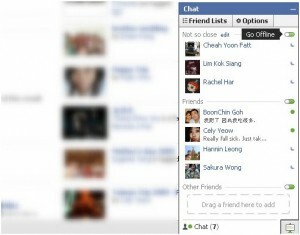 You can place the Facebook Chat at the sidebar if you are using Mozilla Firefox. 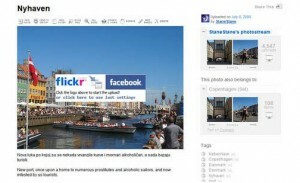 Flickr2Facebook is an unofficial Flickr to Facebook photo up-loader (Bookmarklet) which allows you upload photos to Facebook from Flickr. 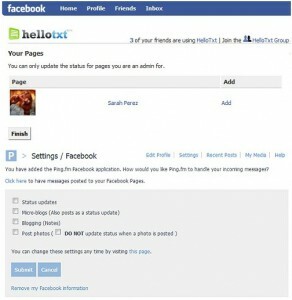 hellotxt and Ping.fm both comes with features that let Facebook administrators update their Facebook Pages. Sendible lets you schedule Facebook messages ahead of time so you can send messages to your friends, customers or colleagues in the future by scheduling them. 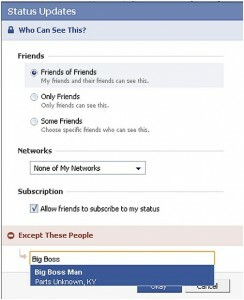 Here is the small tutorial to guide you how to hide Facebook status updates and keep that fact limited to your closer friends. Click on Friends tab. Proceed to More tab. From “Choose an option” dropdown, choose any of the dashes “—”. 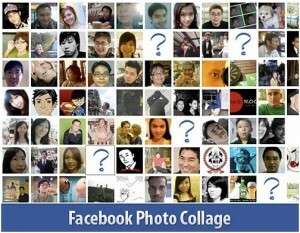 Your Facebook friends collage is right on your screen. 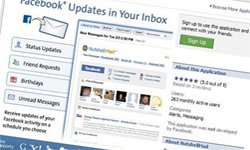 This Greasemonkey script – Facebook: Cleaner removes many of the annoying ads and updates that unnecessarily appear on your Facebook pages. 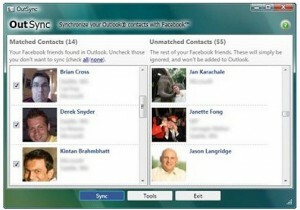 OutSync is a free Windows application that syncs photos of your Facebook friends with matching contacts in Microsoft Outlook. It also allows you to select which contacts are updated. 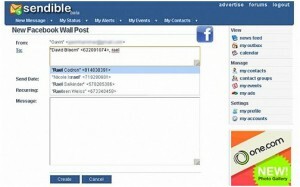 So it is easy to update all contacts at once or within few seconds. 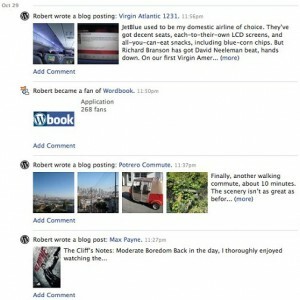 Here is the method makes use of Facebook status feed and WordPress RSS widget to display Facebook Status on any WordPress blog. 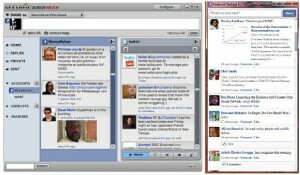 Wordbook allows you to cross post your blog posts to Facebook Wall. 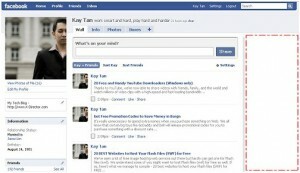 Your Facebook “Boxes” tab will show most recent blog posts. 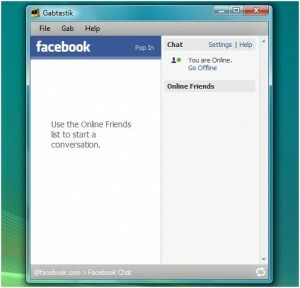 Gabtastik and digsby let you keep Facebook chat sessions open on your Windows Desktop outside of regular web browser. 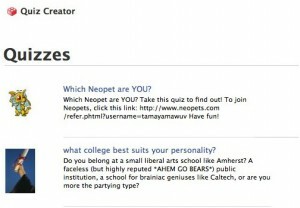 LOLapps provides quiz creator that can be employed to invoke these trendy personality quizzes that are so widespread in Facebook. 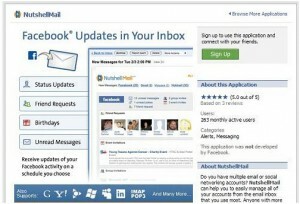 NutshellMail merges your Facebook accounts through the inbox you use the most. Seesmic Desktop, Facebooker, Xobni, Scrapboy and Facebook AIR application are desktop applications that allows you interact with your stream just as you would on Facebook, without using web browser. 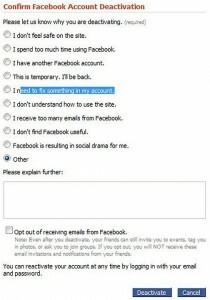 This is a simple and quick guide to terminate, delete or cancel Facebook account, together with the Facebook profile easily. If you enjoyed these Facebook tips & tricks, then do leave a word of appreciation and if not, then leave something inspirational.